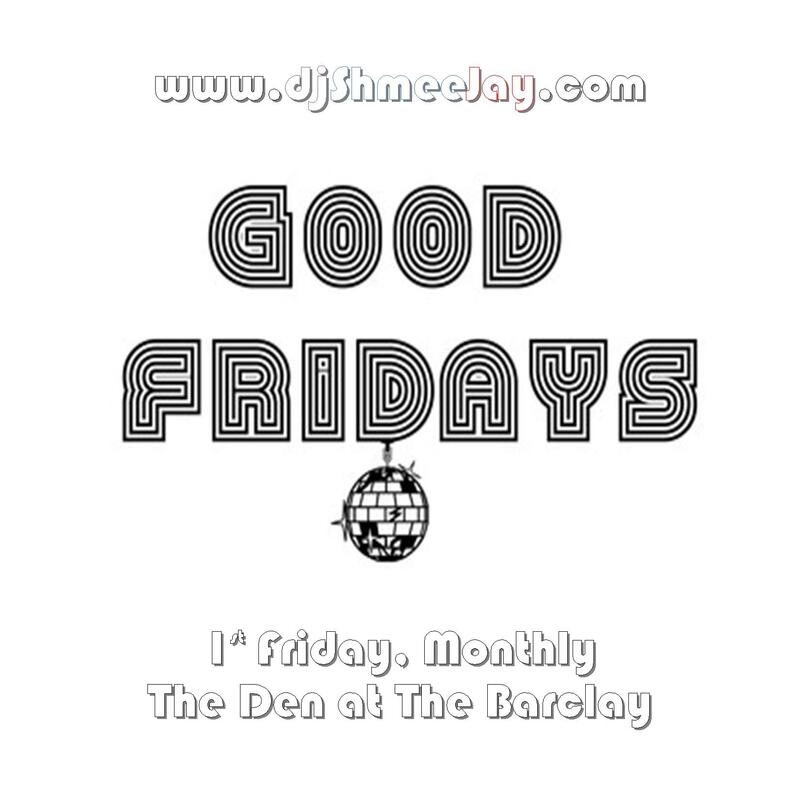 A couple of weekends ago I joined up with Karl Spackler and Nick Redway for their monthly party, Good Fridays , that they run 1st Friday of every month at the Den at the Barclay Hotel in Vancouver, BC. It was a rather joyous affair with beautiful people dancing and enjoying themselves. 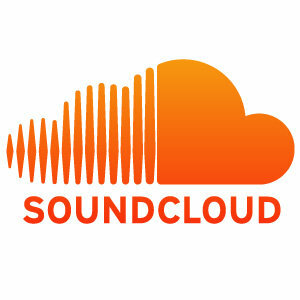 My intent had been to record my set and leave as a parting gift, but as that didn’t work, I put together this mix over this past weekend, of some of the tracks that I played that night. As a whole, the getting was down.